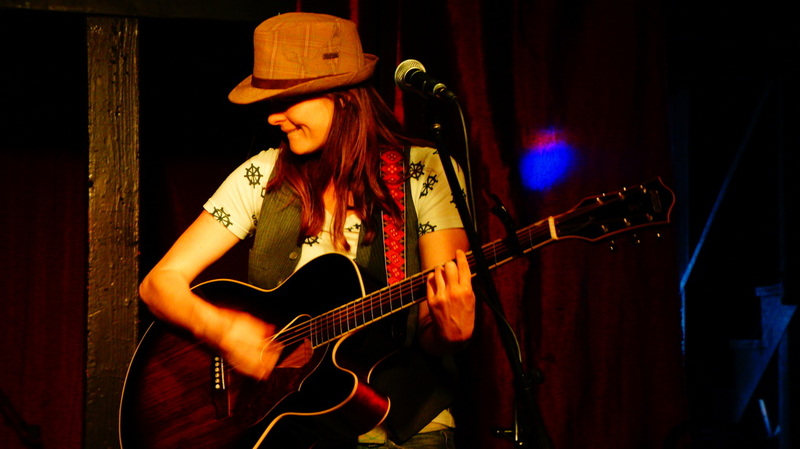 Kate Brown is a Los Angeles based singer/songwriter who plays all over the west coast both solo and with her band, The Kate Brown Band, which she formed with drummer Tony Sancho after spending a crazy summer sweating together during an intensive acting program in Chicago. 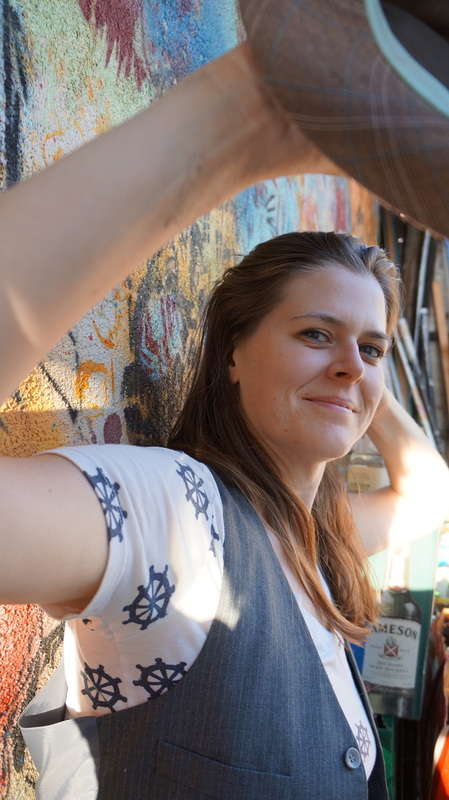 Kate hails from the midwest and brings a charming powerful excitement to the stage and Sancho keeps her on track and on the beat with a joyful Texas ease. ​Because they share an acting background The Kate Brown Band puts on a show that is perfectly unpredictable and entertaining. They effortlessly engage the crowd with tunes that range from deeply personal melodic ballads to rowdy all out sing along honky tonk foot stompers. Kate's lyrics, complex and heartfelt, are so powerful, they leave you feeling like your heart is on your sleeve. When Kate plays solo she is able to give an even more intimate and improvisational experience to her audience. The Kate Brown Band will release the single 'Bring Me Down Dixie' followed by a new Ep this winter.